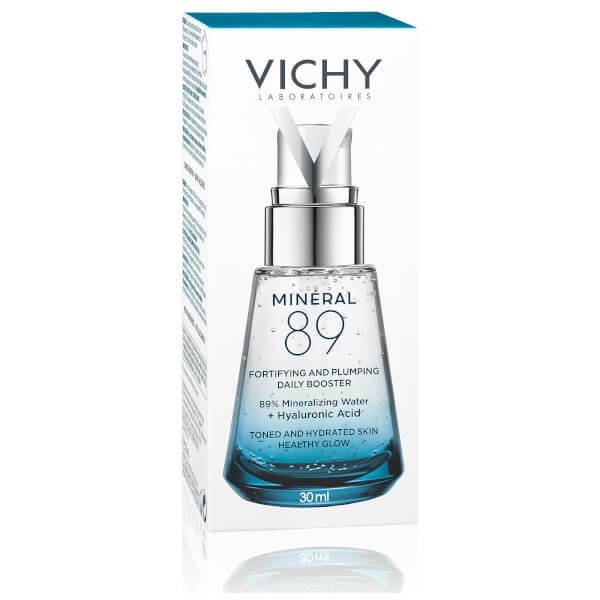 Treat your skin to the benefits of Vichy Mineral 89 Serum in a limited edition, travel-friendly size; a fortifying and plumping daily solution that delivers long-lasting moisture and hydration, whilst providing comforting and replenishing properties. 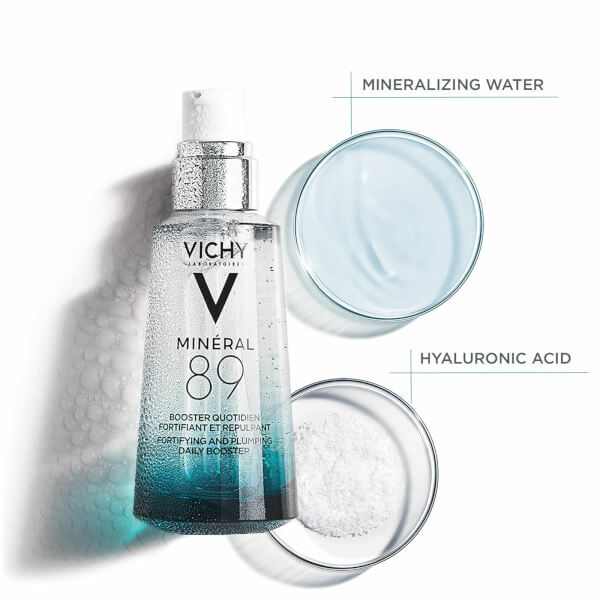 Formulated with just 11 ingredients, including natural origin Hyaluronic Acid and the highest concentration (89%) of Vichy Thermal Mineralizing Water (an ingredient drawn from the depths of the French volcanoes, enriched with 15 rare minerals), the fresh, light gel-like formula helps to improve the skin's barrier function to defend against pollution and environmental aggressors. 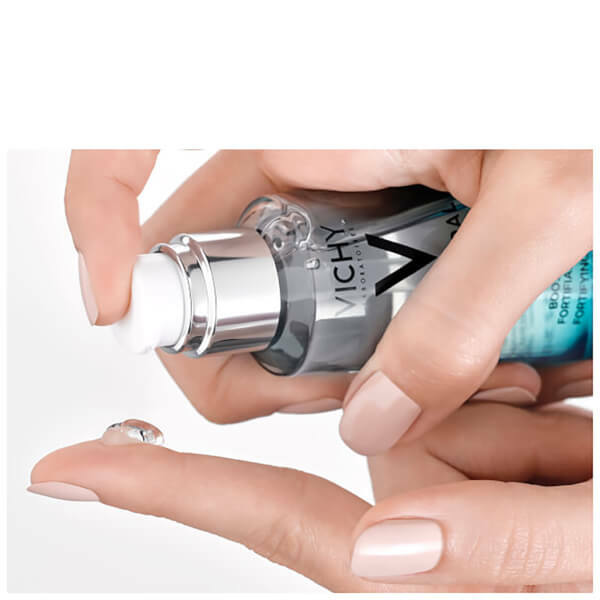 Absorbing quickly into skin, the luxurious treatment delivers plumping, strengthening and hydrating benefits to leave your complexion feeling moisturised and resilient. The first essential step in your skincare regime. Apply every morning to clean dry skin as the first step of your skincare routine. Follow with your usual serum, moisturiser or SPF. 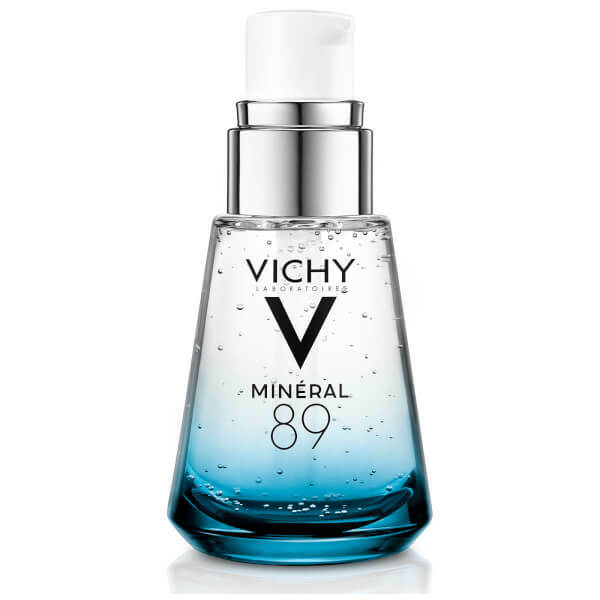 Mineral 89 prepares the skin for the next step of your beauty regime. Use on face, eyes and neck. 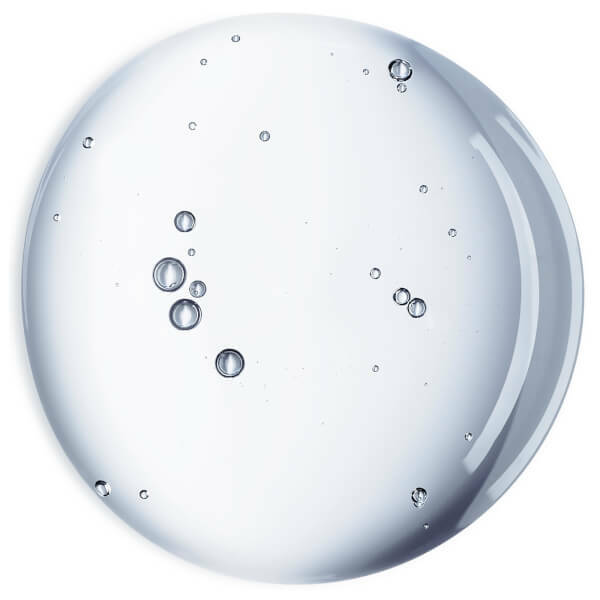 688854 130, Aqua / Water, PEG/PPG/Polybutylene Glycol-8/5/3 Glycerin, Glycerin, Butylene Glycol, Methyl Gluceth-20, Carbomer, Sodium Hyaluronate, Phenoxyethanol, Caprylyl Glycol, Citric Acid, Biosaccharide Gum-1.